I know, many people leave the deer’s innards in the dust where they shot it. That’s a pity. Fortunately, the more deer hunters I meet, the more I meet who keep the liver and heart. It warms the cockles of my heart to see that this “fifth quarter” of the animal is at least getting used by some of my fellow hunters. Hopefully, if you try some of these recipes, you will get as excited about the wobbly bits as I am. Ranging in “eater difficulty” from easiest to most challenging, I’d start with the heart, then tongue — both are just muscles, after all. From there, go for the liver; livers from young animals are far better than old ones, and honestly, I am not too keen on livers from big bulls or bucks. 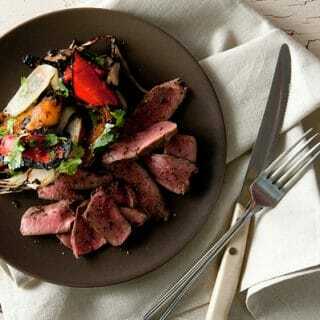 After liver, go for the kidneys, which I like a lot. But they need to soak first. Finally, yes, you can eat venison tripe. It’s the top challenge of a wild offal eater. 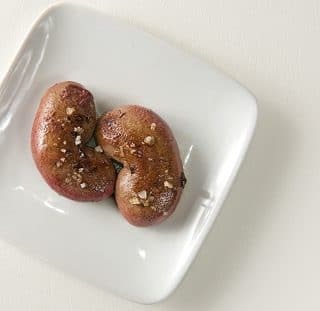 Below are my favorite deer heart recipes, deer liver recipes, as well as a few for other deer offal. If you have a favorite not listed here, leave a comment and I’ll see if I can make it. If you don’t like this recipe, you don’t like venison. 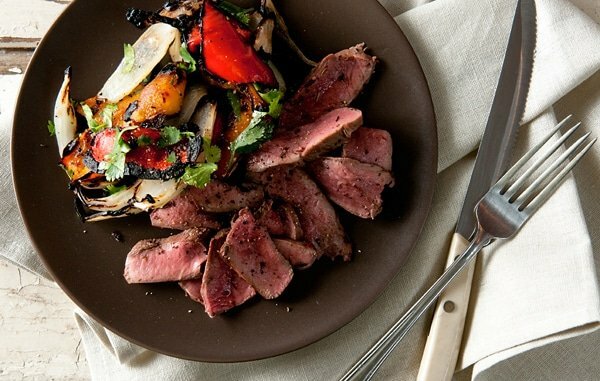 Elk or deer heart cutlets, seared hard and fast on the grill, then sliced thin and served with grilled peppers and onions. It’s awesome. 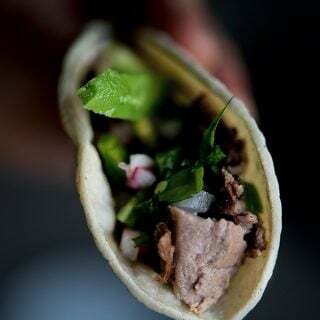 The Mexican taco truck classic, done with deer or elk tongues. No one who likes tacos won’t like this. And everyone likes tacos. 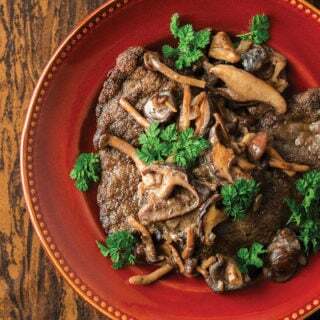 A German classic using deer hearts, pounded thin, seared hot and fast and served with mushroom sauce. These are so damn good! 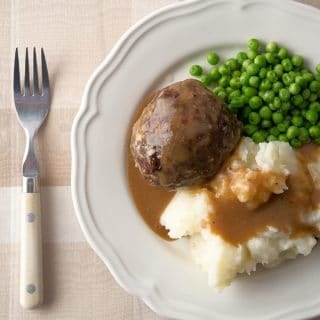 A British classic they call “faggots,” these are big meatballs made with venison and liver, with a bit of oats in them, “Scarborough Faire” herbs and spices, all wrapped in caul fat or bacon. What’s not to love? 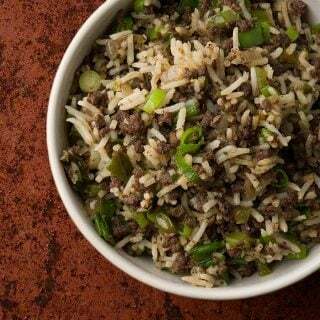 Made with minced deer liver and venison heart, this is a wild game take on the classic Cajun dish. This is probably the most approachable offal dish I know. Everyone like this! 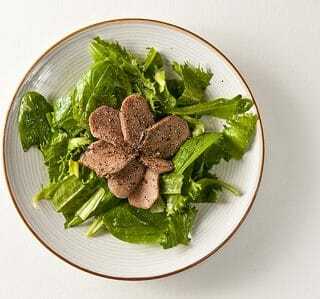 As its name suggests, this is an appetizer made from braised deer tongue sliced very thin and served on a salad. 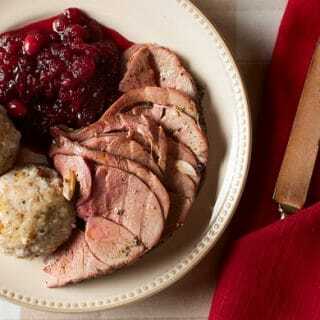 Another braised venison or elk tongue recipe, this one is also sliced thin, but served on crackers with a zippy horseradish sauce. I love deer kidneys. Soak them in milk overnight to cleanse them, then grill the venison kidneys over a hot fire and serve with salt, black pepper and lemon. Yep, you heard me. It’s a savory custard that is way more wonderful than it sounds. This is a recipe you need to try to appreciate. 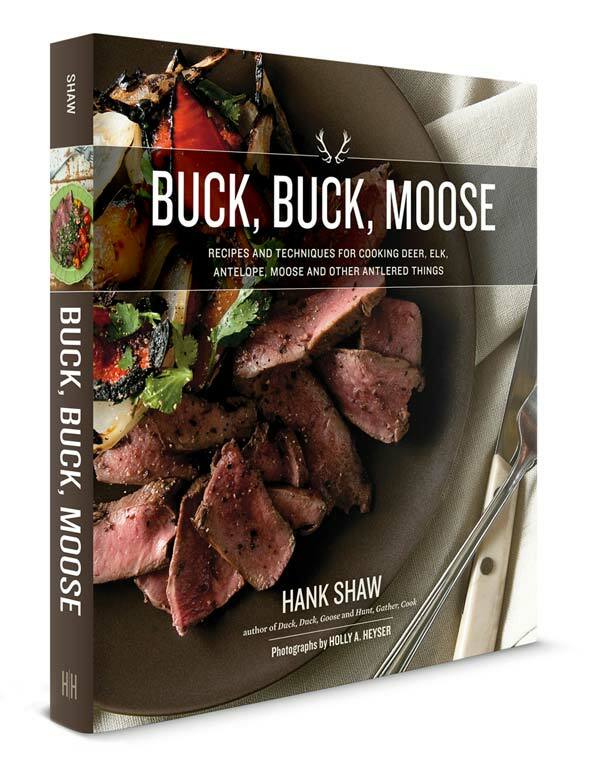 You can find nearly 100 recipes for all varieties and all cuts of venison right here on Hunter Angler Gardener Cook!